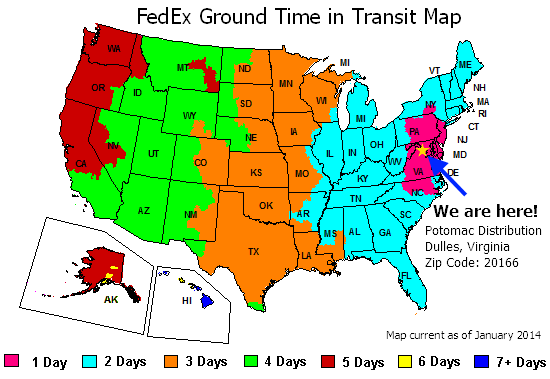 Each $212 case contains 10 boxes. Each box contains 12 packs. Each pack contains 50 sleeves. 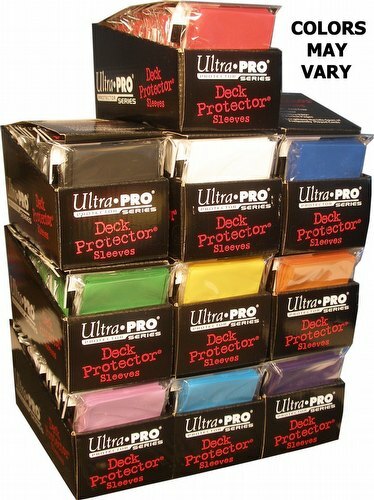 This items contains 10 boxes of standard size solid color deck protectors (a minimum of 5 different colors are included). Each box contains 12 packs of 50 sleeves each. There are 6000 total sleeves in this case.